Namaste and welcome to the virtual home of Adam Hawkins Music! This music is soothing, tranquil and healing. 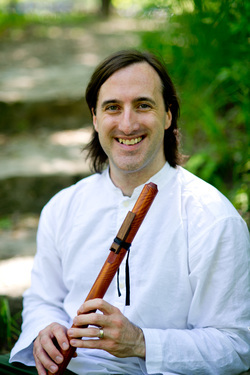 The sounds of the Native American style flute are expressed through the spirit of Mr. Hawkins. We invite you to explore these sounds.